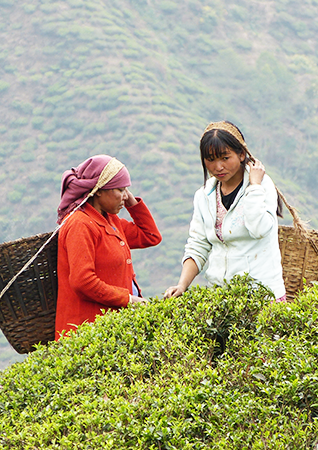 Darjeeling embodies the romance of tea, producing premium teas that are light, aromatic and full of flavours. A combination of clonal and China bushes, the tea is sought after by experts and connoisseurs worldwide and is famously known as the 'Champagne of Teas'. 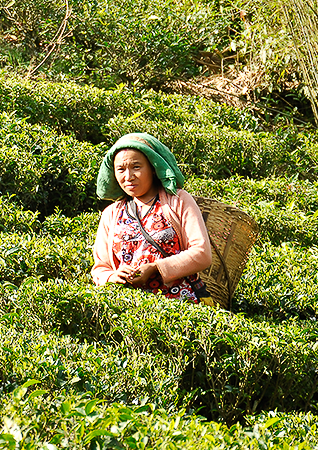 Darjeeling's location, soil and climate are responsible for the unique qualities of its teas. 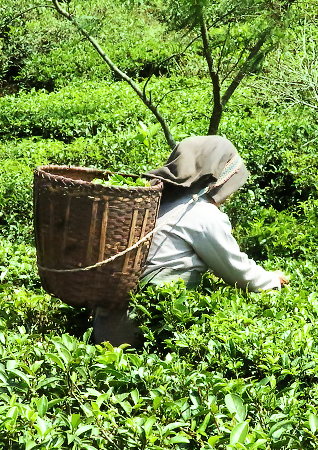 Tea production is a way of life that is shared by an entire community of garden workers and planters. The natives of the region are adept at working on its steep slopes, sometimes even at precarious inclines of 70 degrees. 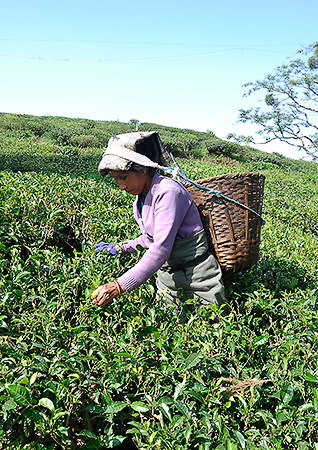 Two leaves and a bud are delicately handpicked in the gardens and treated with precision to achieve the hallmark Darjeeling quality. 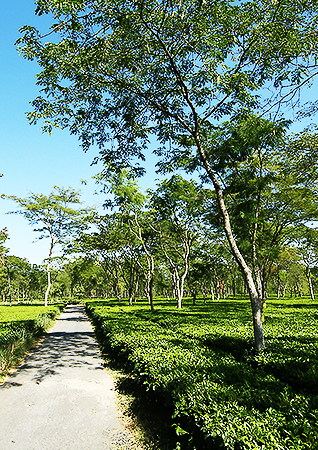 Goodricke's gardens in Darjeeling enjoy a legendary fame and are considered the jewels of the Group's crown. 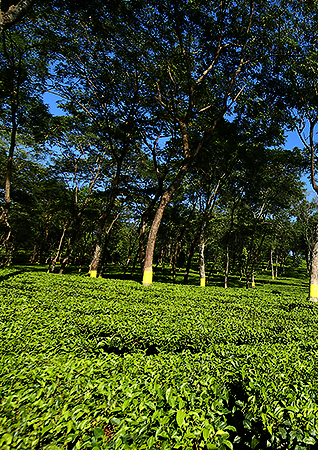 Lush and green, fed by the mighty Brahmaputra River, India's largest tea growing state of Assam has Ten tea gardens belonging to the Goodricke Group Limited. 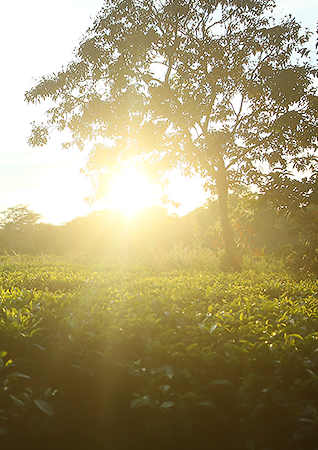 Both Orthodox and CTC teas are produced in this premium quality region and the produce is consumed in India and exported mainly to the UK, Middle East and Germany and elsewhere. The teas are rich in colour with body and fullness and are in great demand as the ideal invigorating drink. 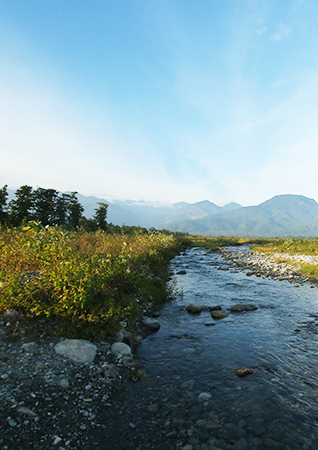 Fed by mountain streams, this region has verdant forest areas and is generally known as elephant country. 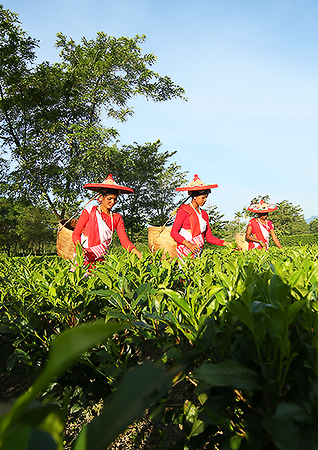 Due to its rich agro-climate, the area produces vibrant and robust teas of the CTC variety which is much sought after by the Local market.